We offer FREE shipping on orders over $75 or a flat shipping rate fee (UPS Regular ground) of $8.95 to customers in the USA. 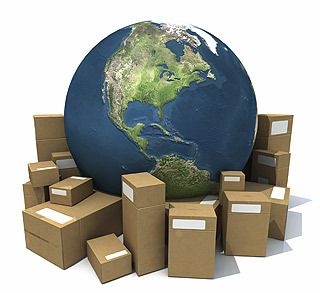 We can ship to virtually any address in the world. Note that there are restrictions on some products, and some products cannot be shipped to international destinations. You may return most new, unopened items within 30 days of delivery for a full refund. There is a 10% restocking fee plus shipping cost for all products returned unless the return is a result of our error (you received an incorrect item, etc. ).